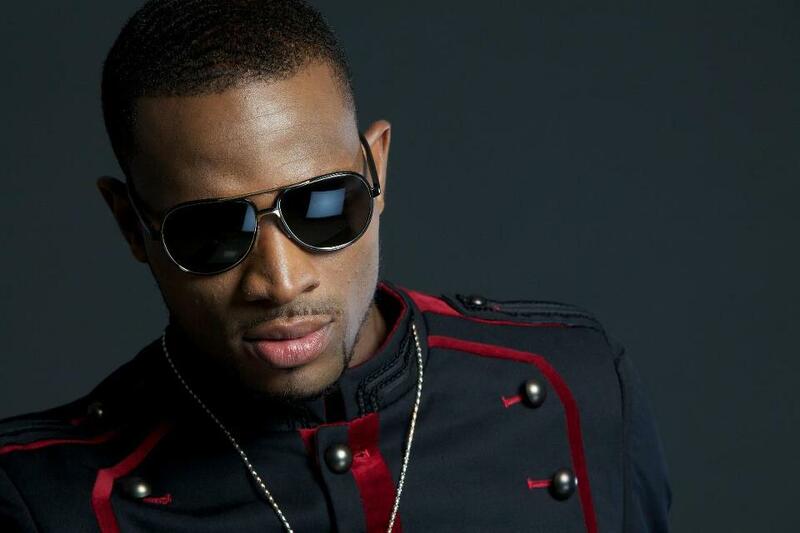 D’Banj is set to mount the stage again. Since the demise of his son, popular Nigerian singer, D’Banj has stayed off public eye as well as social media activities. Speaking for the second time since the painful death, the singer has hinted at his upcoming performance. 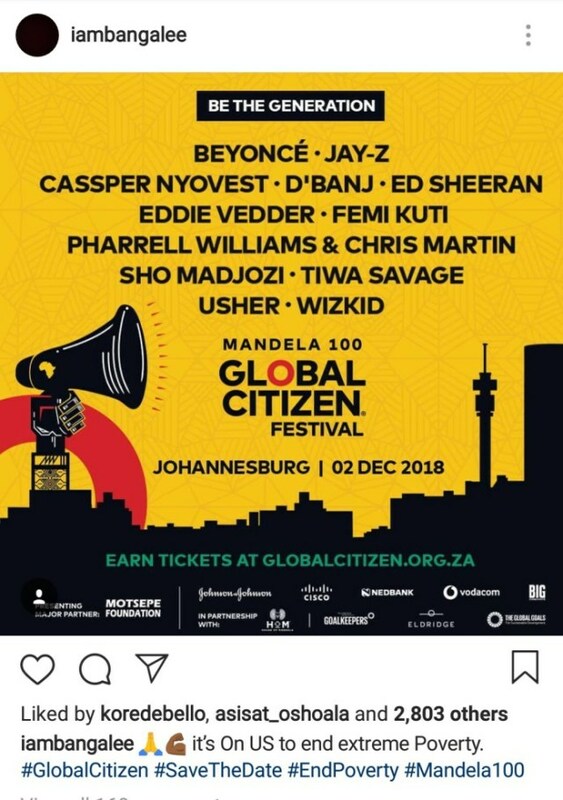 Billed to perform, alongside JayZ, Beyonce, WIzkid and others at the Global Citizen Event, the singer is going to perform in December. Sharing a poster of the event on his page, he wrote; “It is on us to end poverty”. His fans and well-wishers are hoping that the singer would have snapped out of mourning before the event.